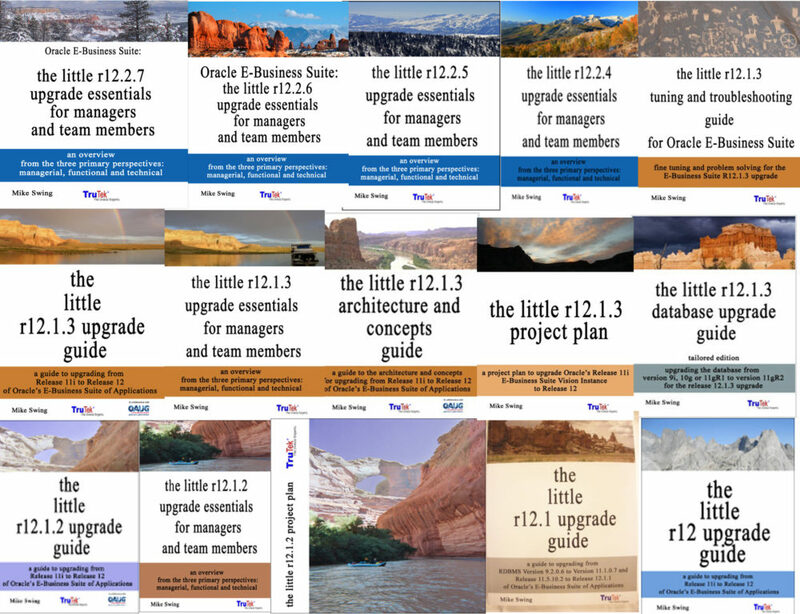 At OOW12, the ATG CAB reviewed the existing wish lists for R12.2 for each ATG module and asked for new recommendations for the wish list. I requested 6 or 7 new wishes, and I was granted 4 wishes. Please send me your ideas for your wish list and I’ll forward them to the ATG CAB. Anything you really need can be requested. If it makes sense to the development groups they will submit a bug and you’ll be granted your wish.